Habanero is an interesting, up and coming multi-faceted software developer, with a knack for designing unique gaming experiences for all kinds of players. This provider has expanded like few others have, since it was established in 2010, but especially from 2012 onwards, when it was bought by a group of investors. The result of the investment is clear: Habanero Systems provides a rapidly increasing suite of games for an industry that is constantly looking for innovative features and captivating storylines. 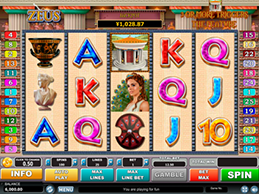 A gaming selection that includes 70 slot games, 10 table games 10 video poker games. 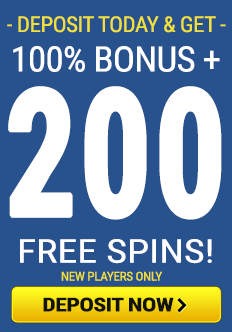 Grand jackpot, major jackpot, minor jackpot and mini jackpot options on a 4 spin cycle for slot games. Bought by investors in 2012. An emphasis on quality over quantity makes the development of every game an exercise in excellence. HTML5 means all the games are 100% browser based. Habanero systems is much more than just a small developer trying to carve out a niche for itself. Its games are second to none in terms of details, storylines, theme diversity, graphics and sound effects. This puts Habanero systems clearly in the run to be one of the top software providers in the industry. The difference between this developer and other big names in the industry is its boutique like approach to the production of their games and the degree to which they strive to refine every little detail in them. This is what allows Habanero systems to produce great slot games, alongside spectacular versions of classic casino table games and even a distinct set of 10 video poker games. The depth of their game selection makes this software provider one of the most diverse among the boutique game developers out there. 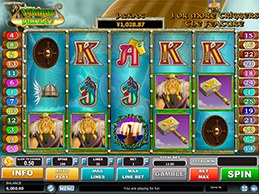 Additionally, Habanero has programed unique features to make their games extra special.Habanero’s slots, for example, are jackpot slots. 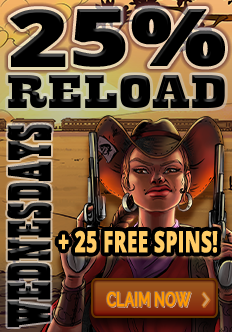 They work on a 4 spin cycle that takes the player through 4 distinct kinds of jackpots, reducing the amount of the jackpot with every spin until players reach the fourth spin in a cycle. When this happens, Habanero slots go back up to the biggest jackpot amount of them all, and the process begins again until the next 4 spin cycle. This feature appeals to a broad spectrum of players out there who are looking for that extra something to be able to increase their winnings. Habanero systems also uses HTML5 programming, which makes its games mobile friendly without giving up on their quality, gaming experience or performance. This means that Habanero systems is poised to take over the fastest growing segment of the market, which will also help catapult it to the top of the industry. Together with BetChain, Habanero systems will be looking to tap into every gaming market, including mobile gaming, knowing that we will be able to provide the kind of service and bonuses that will enhance gaming experience. So what are you waiting for? 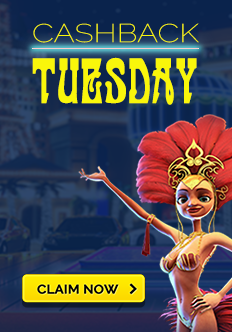 Go ahead and try the latest Habanero systems slots, table games and video poker right here, and take a shot at those big fat jackpots with BetChain! BetChain.com is owned and operated by Direx N.V., a company registered and established under the laws of Curacao and its wholly owned subsidiary, Direx Limited, registered address Stasinou 1, MITSI Building 1, 1st Floor, Flat/Office 4, Plateia Eleftherias, Nicosia, Cyprus. Direx N.V. is licensed and regulated by Antillephone N.V. Direx N.V.’s registration number is 131879 and its registered address is Heelsumstraat 51 E-Commerce Park, Curacao.